Las Dalias de Ibiza born in 1954 as a remote roadhouse outside the village of San Carlos, in the north of Ibiza. Its founder was a farmer and carpenter, father of the present owner, who did his best to stimulate cultural and tourist life on an island that began to get the first visitors and adventurers. In those years, Mr. Juan had to travel 40 kilometers by bike to fetch ice bars for the bar. Ibiza was unknown to the majority. Just some European intellectuals fleeing a climate of postwar found in this corner of the Mediterranean his particularly Eden. Also celebrities like Rainier of Monaco and Aristotle Onassis discovered at that time. They landed their luxury yachts and were fascinated by its beauty. 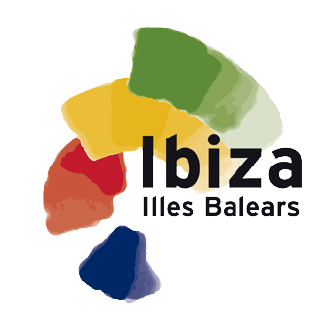 Ibiza's fame grew, and the popularity of Las Dalias, which gradually began programming concerts, barbecues, sangria and paella for tourists as well as plays, films and social events for Ibiza, which became the premises in the center of social activity north of the island. In the late 60s and early 70s, Las Dalias became the point meeting of two cultures: the indigenous, traditional, agricultural, and that came from Europe and the United States. 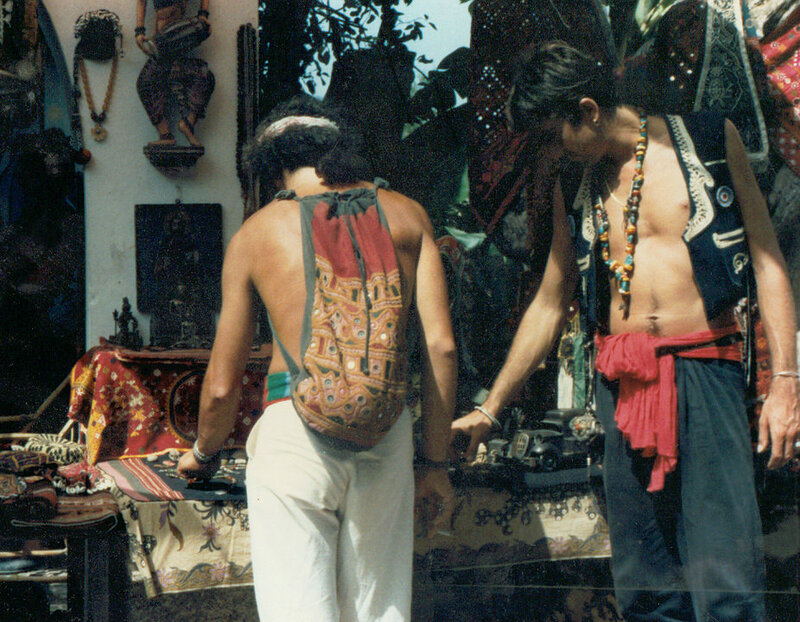 The hippies laughed at bar one atmosphere of harmonious coexistence and multiculturalism that with the eventually become the main feature of the spirit of the market. All national and international press laid eyes on Ibiza like that island that welcomed young people from San Francisco, Berlin, Amsterdam, Paris and anywhere in the world in search of peace and freedom. The main national and international newspapers, as well as more television channels in Europe, have devoted extensive Las Dalias spaces for years, and always with a tone completely positive identify his image to that of the island itself. Notably the extensive reports made by media outlets like The New York Times, National Geographic and Condé Nast Traveller, among other prestigious publications. Las Dalias are one of the icons of Ibiza exported to any celebration, event or exhibition to promote tourism in Spain and Europe. The market has been the setting for several films and countless Fashion sets and audiovisual filming. It is the repeated image in Internet portals, along with Es Vedra, discos and Dalt Vila. 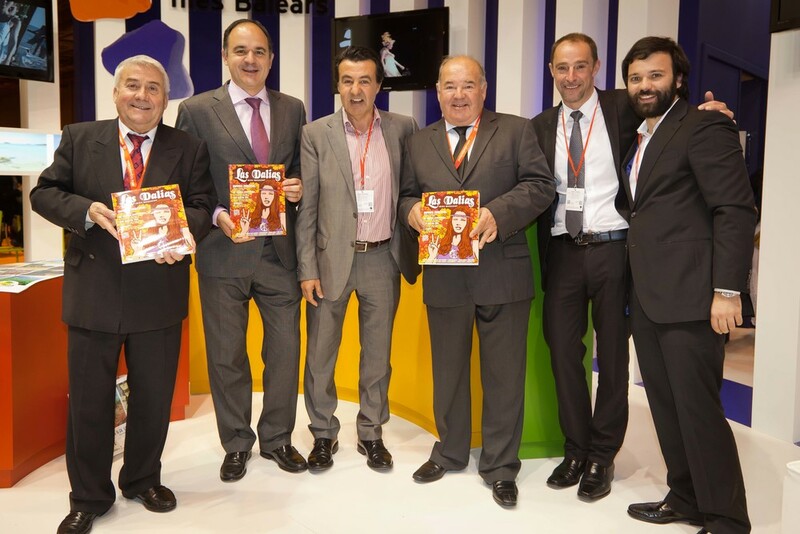 Las Dalias is present every year at the Fair International Tourism (FITUR in Madrid), at the World Travel Market (WTM in London) and ITB Berlin, among other appointments promotion tour of the island. 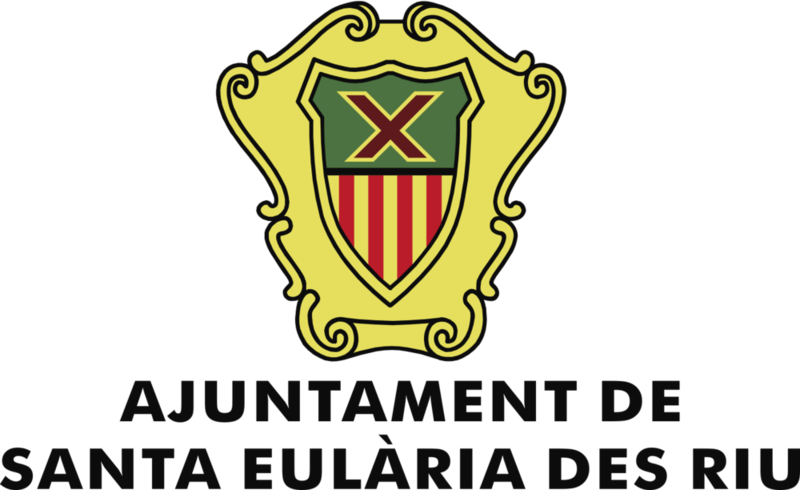 Both in the market of Sant Carles and in the various cities visited, we have supported famous and celebrities from public life nationally and internationally. Players of the Spanish football team, actors, singers, models and athletes, they all identify with our image. We had support from the government from Ibiza and Formentera. We have 30 years’ practice and proven experience both in Ibiza and in the various cities we have visited to take our lifestyle beyond the shores of our beloved island. The company in charge of organising events under the name ‘Las Dalias on the Road’, as well as the markets, concerts and all the social and cultural events held every year at Las Dalias since 1985. Las Dalias on the Road has already visited the Palacio de los Deportes in Madrid (2010 and 2011), Puerto Banús ( Marbella, 2012), the L’Artigiano in Feria fair ( Milan 2013) and in smaller format, the main tourism fairs all over Europe: World Travel Market (London), International Tourism Fair ( Madrid) and ITB ( Berlin), where we have also distributed our always fascinating publication Las Dalias Ibiza Magazine to agencies, public authorities, business people and professionals of the international tourism industry. Las Dalias on the Road handles the logistics and touring of 120 stalls and 150 m3 of craft items. In a similar experiences in previous years, our event has attracted over 30,000 visitors in the cities we have visited. Over 150 media companies have registered at every event of Las Dalias on the Road, with extraordinary coverage in the press, magazines, radio, television and on the Internet. Art, great art, creativity in abundance, respect and coexistence, melting cultures, babel of languages, color on all sides, peace, love, environmental protection, music worldwide and throughout moment, the sun, the sea, products that give the land, the passion for a island ... All values nherited from the hippies and many of the I always kept indigenous farmers when they discovered the hairy still in force today in the spirit of the market. Our! Philosophy and our way of understanding life remains a mirror the desired Ibiza, the most colorful, one that in a 60 years continues to attract young people of all ages looking for freedom to indulge the senses. Today, Las Dalias is a permanent space for the creation and keeps its doors open 365 days a year. The flea market Saturday is a tourist and cultural event held periodically without exception during the 52 Saturdays of the year. Such is their impact that for some years also markets are installed during Sunday, Monday and Tuesday of the high season (June to October). Also, special markets are organized at Christmas and Easter. Its exterior and interior spaces are available at any time the schedule for carrying out all kinds of initiatives such as concerts, theater, playground, events, conferences and cultural events of various kinds. Las Dalias special emphasis on the promotion of traditional culture Ibiza, often hosting workshops garments and tools Pitiusan folklore, food tastings of the island and promotions handmade products. During Saturdays in July and August, the market gathers Throughout the day over 20,000 visitors and tourists. More than 5,000 vehicles parked in the vicinity of Las Dalias each there is market day, dozens of buses agencies and tour operators.